My name is Indira Dyal-Dominguez but many people know me simply as Indira. 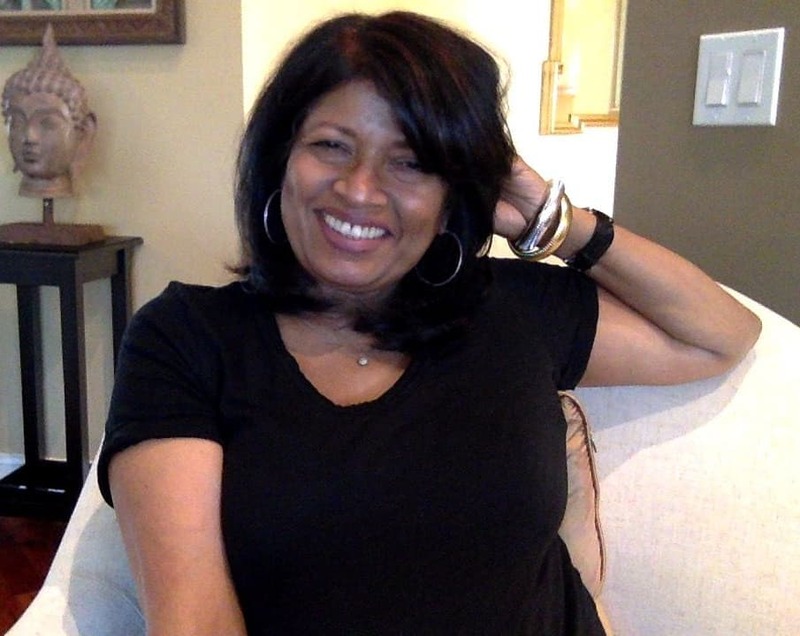 You may be wondering who I am and how I discovered the practice of Connecting ... a new practice beyond meditation. Let me start by telling you that Connecting IS the only practice that has worked for me in bringing true change into my life. This is why I’m so passionate about sharing this practice with everyone. See… before I discovered Connecting, I was just like you, looking for the answers to what would make my life better. Through all of it I was dealing with really trying to find the answers to Who am I? and Why am I here? Since being a child I felt that there was something more to life but I couldn’t pinpoint what that was. It was just a strong gut feeling that compelled me to wanting to get answers to those questions. Of all the different things l tried NOTHING worked! I did get some relief. For example, Self Help books made me feel motivated to take charge of my life and Meditation calmed me down and made me feel relaxed. Through this journey, I grew and learnt more about myself and life, but NOTHING had me feel like I was getting what I was looking for. After several years and still feeling like I was on a quest to understand “who am I and why am I here?” I chose to go within. It was then that I had an experience in my room, alone, that changed me. I literally experienced my mind’s thoughts disappearing until they were gone. I then felt an energy within me that I intuitively KNEW to be my Self. In that moment I knew my Self to be ‘who I am’. I became clear the I was not my mind and that I could Connect to my intuitive Self for the answers to ‘why I am here’. My life altered. I immediately began living from the practice of Connecting - unplugging my mind and getting guidance and answers from my Self. My whole life began changing. Every single area of my life unfolded from the guidance and answers I got from my Self. My relationships, my career, my finances all began to change. I discovered that each of us has a Self and a Mind and when we can unplug the mind and Connect, Listen, Trust and Act from our Self there is no situation that is out of our control. I have since spent over 20 years training individuals and professionals in the practice of Connecting. The results they each experienced were so profound that I KNEW I had to now make the practice of Connecting available to everyone. 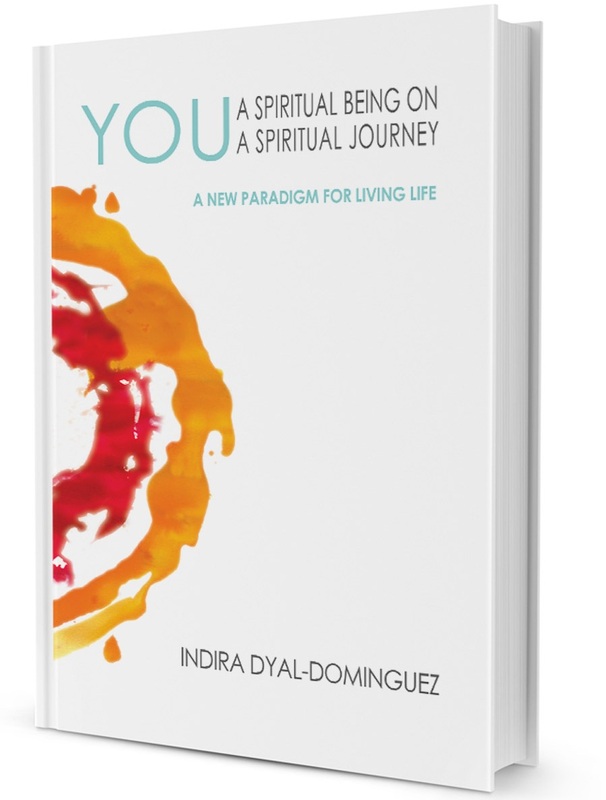 In 2014 I published my book YOU: A Spiritual Being on a Spiritual Journey, a new paradigm for living life. Here I share about the journey of the mind and the journey of the intuitive Self. You’ll get an understanding of how from Conception to Death our lives are really set up for us to live a truly remarkable and fulfilling life from our Self. With MP3 audio exercises you make the shift from your mind to your Self knowing you can now choose this as a new way of living life. I have created a FREE Introduction to Connecting where anyone can have a sense of Connecting, unplugging the mind and listening to their intuitive Self using an area in their life. My passion in life is to give everyone a pathway to living from the intuitive Self. To do that I deliver and lead my monthly online program called - The Change Your Life Program. This program is affordable and simple for anyone to have the life they want with the practice of Connecting. Featuring videos, audios and powerful training calls this program makes it possible for you to discover how the practice of Connecting changes all areas of your life. I hope that you’ll try this new practice called Connecting to see how it does change your life.